Watch dogs of our store don't sleep at all and keep on looking at the latest trends. Celebrity section of Faechan has covered all public figures look, Justin Bieber is one of them. 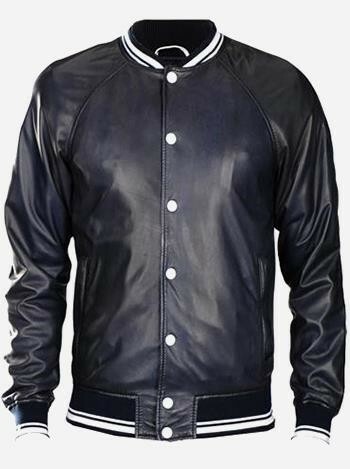 This Justin Bieber Leather Bomber Jacket is designed with lot of attention and dexterity. 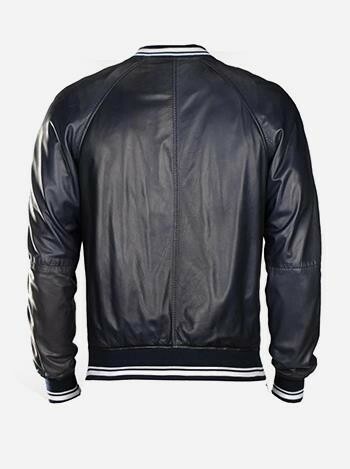 Made up from genuine Cow-Hide stuff adds glamour and comfort to its totality.